The Dyson Stylist’s within our WORLD FIRST Style Bar are responsible for providing an exceptional styling experience for our customers. 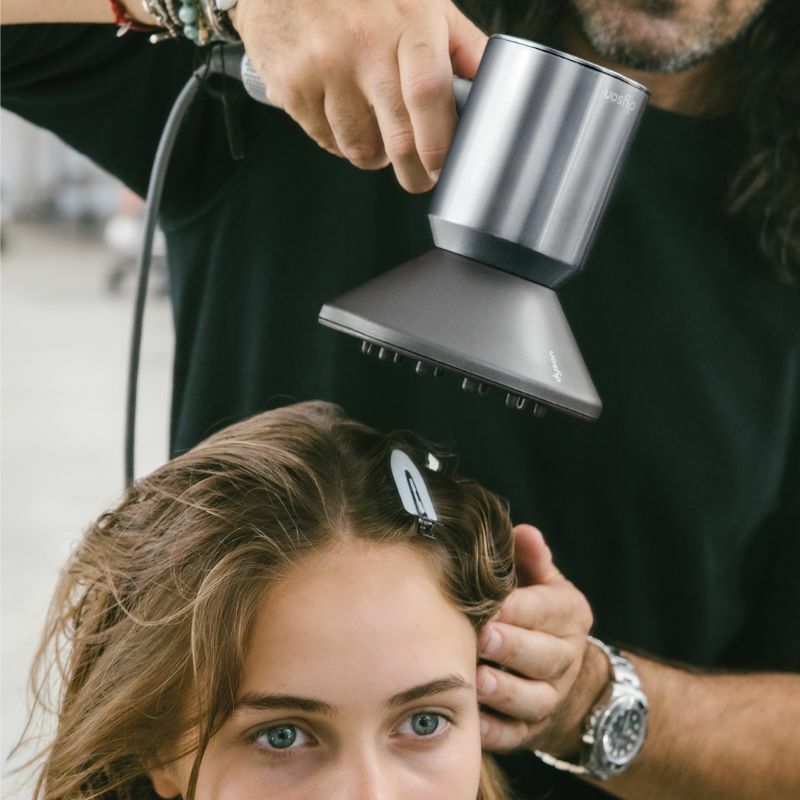 They are our product advocates, who will bring the Dyson beauty category to life for by providing a styling service that exceeds our shopper’s expectations. Minimum qualification of Certificate III in Hairdressing or overseas equivalent.